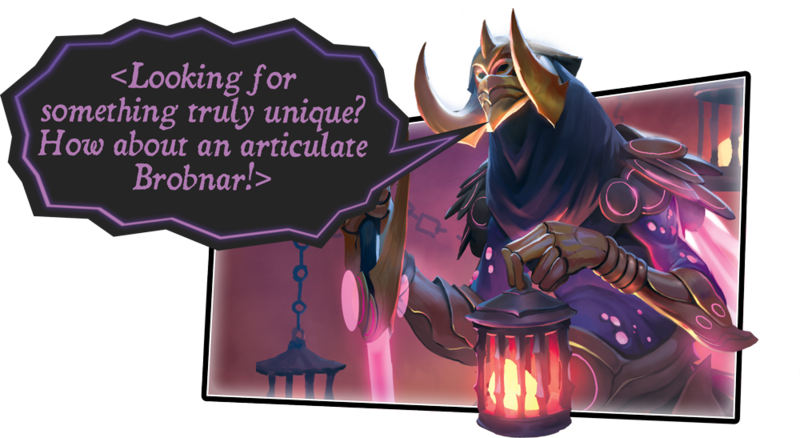 We, your humble servants, welcome you to the KeyForge Organized Play website. 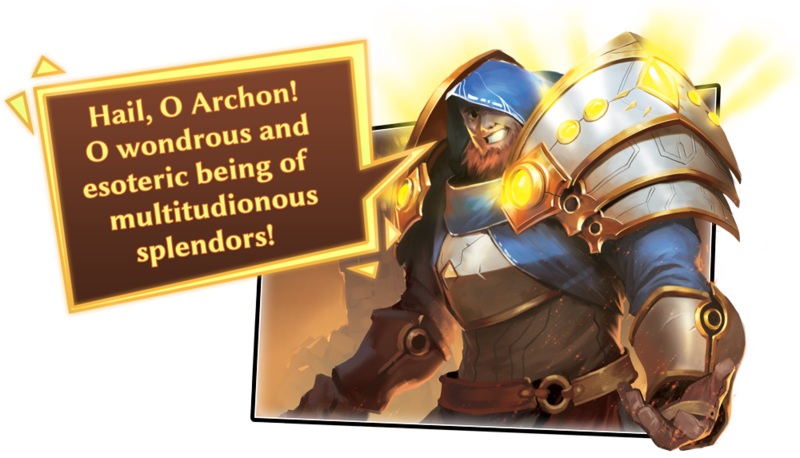 We found it hidden amid the underbelly of this "Fantasy Flight Games" internet page, and we saw—O Archon—SO MANY VAULTS!!! 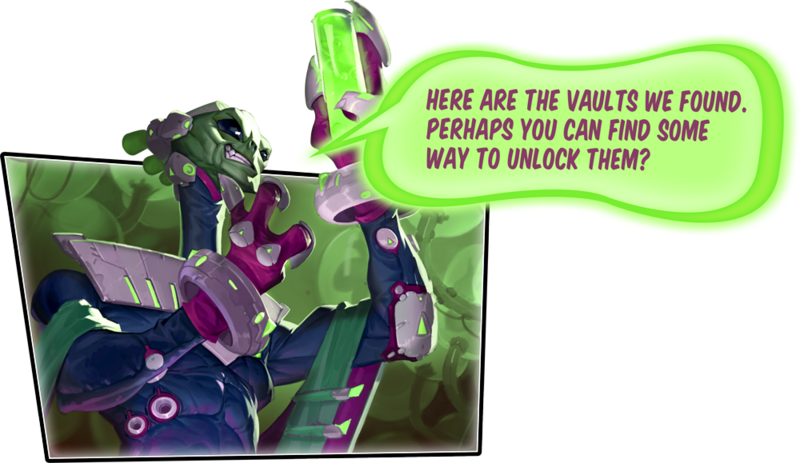 There are six Vaults (farther down the page), and though only one has been opened, we have reason to believe these will all lead you to even more Vaults. More chances to confront and defeat rival Archons. More ways to explore the Crucible for its Æmber. More insights into the forging of keys. "Are there prizes? Of course, there are prizes!" What Mind-Bendingly Brilliant Insights Reside Within These Vaults? *Hint: Click on them to find out! In the beginning, there was no KeyForge. There were other card games, and they had Netdecking and Predictable Metas. They had countless options, but the "collective wisdom" of online whisperers saw those options reduced by to one-dozen or fewer. Players knew 90% of an opponent's card from the first card reveal. And then there was KeyForge! Learn All About the Crazy, Beautiful, Mad Action of This Innovactive Unique Deck Game! Before the game even releases, a number of Preview Events, introductory events, and Pre-Launch offer you an early portal to the Crucible—the world of KeyForge. There you can discover your first deck, trade, play, and enjoy new gaming experiences held within the blinding light of random algorithms, unknown deck lists, and metagame salvation! 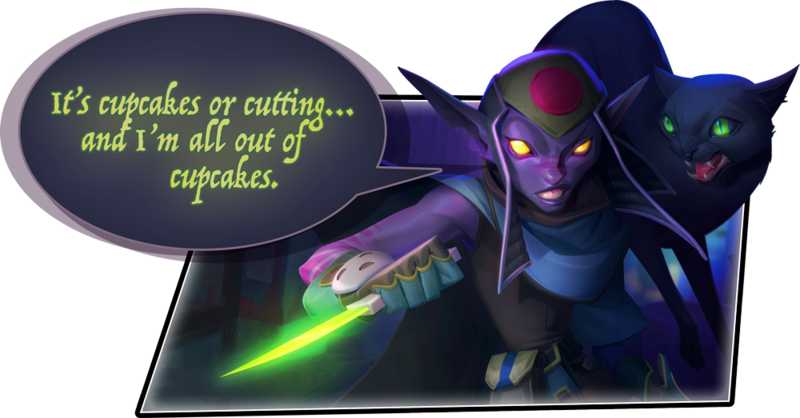 Learn more about the first KeyForge Preview Events. The In-Store Pre-Launch begins November 10th. Find a participating retailer, and dive into the game before its official release! Launch Parties celebrate the game's official release on November 15th with three quick activities, each of which comes with its own rewards. Find a participating retailer! This is a time to explore, discover, and enjoy a wide array of new decks, game modes, and variants. Hunt for Æmber. Meet other Archons. Battle other Archons. Win collectible prizes. This is your time to see what surprises the Crucible holds for you! Learn more about the Dawn of Discovery. What will be the Next Age of KeyForge Organized Play? Time will tell, as will our website. And Facebook and Twitter. Eventually. So stay tuned!